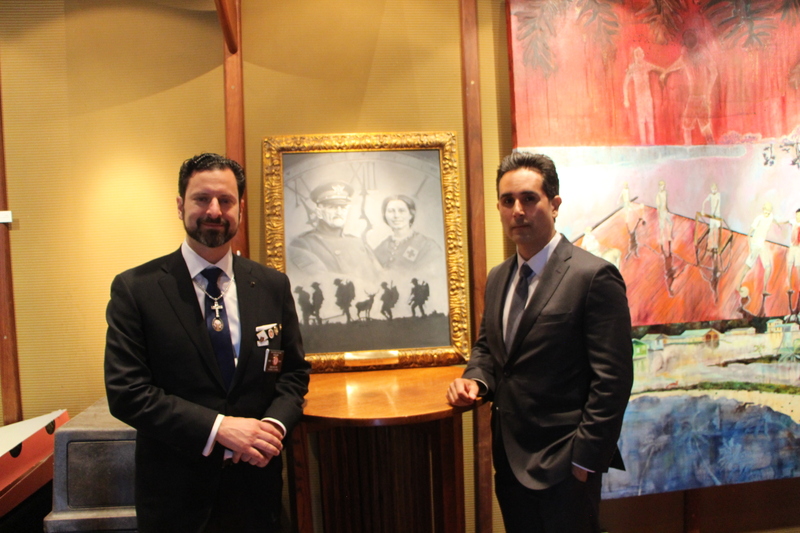 Since 1917 during World War I, the Elks have stepped forward during every conflict or war our Nation has been engaged in and led the way by providing support, compassion and a wide variety of assistance for our troops and their families across many of the states and communities that our Lodges serve. So long as there are veterans, the Benevolent and Protective Order of Elks will be there to lend support and ensure these brave men and women will not be forgotten. 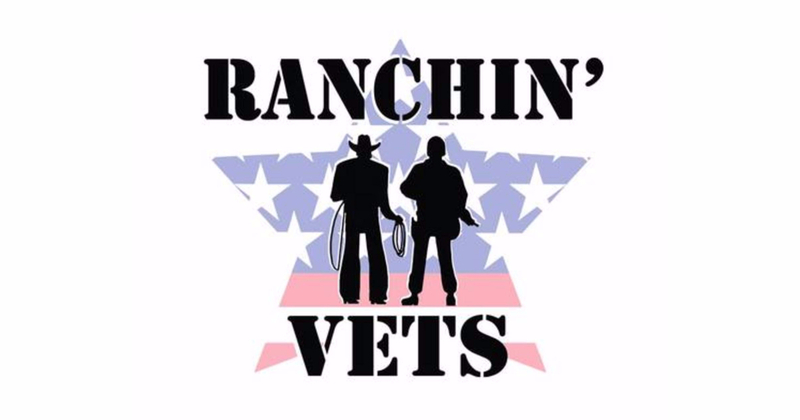 In addition to meeting our per capita each year for Elks National Foundation and matching grants, we support local Marin County Veterans Groups: Marin United Veterans Council, Ranchin' with Vets, Marin Veterans Housing and direct support to local veterans. We support the Yountville Veterans Home in cooperation with the other Lodges in our "Great" Northwest District. Contact Ray Mullin if you would like to be part of the Veterans Committee: Rayzer44@yahoo.com or Terry Graham, terrygraham415@gmail.com. Veterans in Marin are a key component of San Rafael Elks Lodge community involvement and support for those in need. 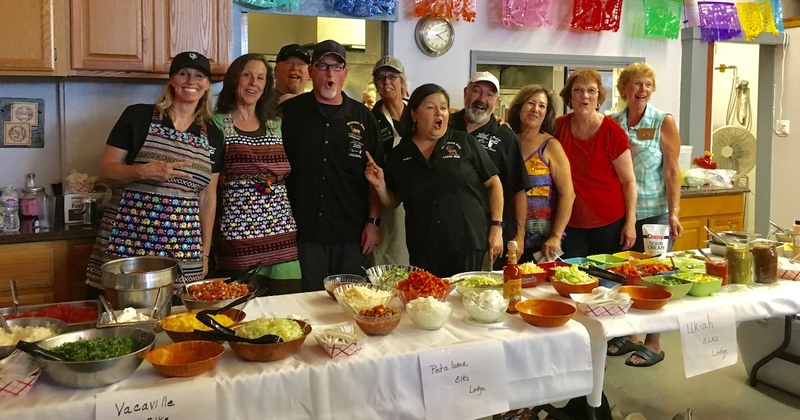 Amazing music by The 11th Hour, delicious food, and most importantly.... thousands of dollars were raised for this non-profit serving post 9/11 Veterans in West Marin and Sonoma. 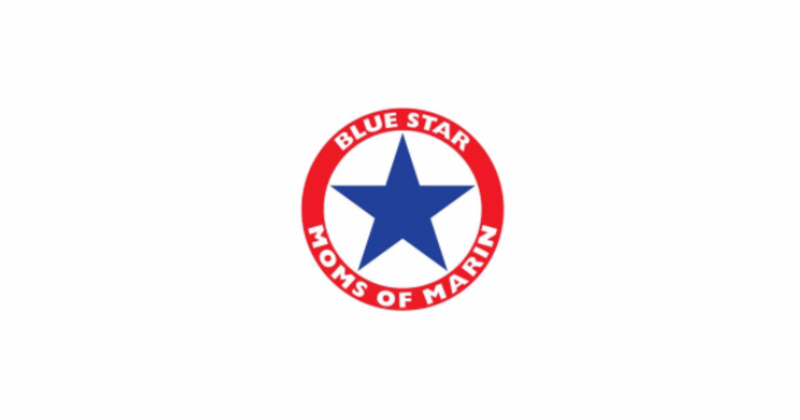 Thank you from Blue Star Moms of Marin - San Rafael Elks Lodge's ongoing support of the Adopt a Veteran Family program.